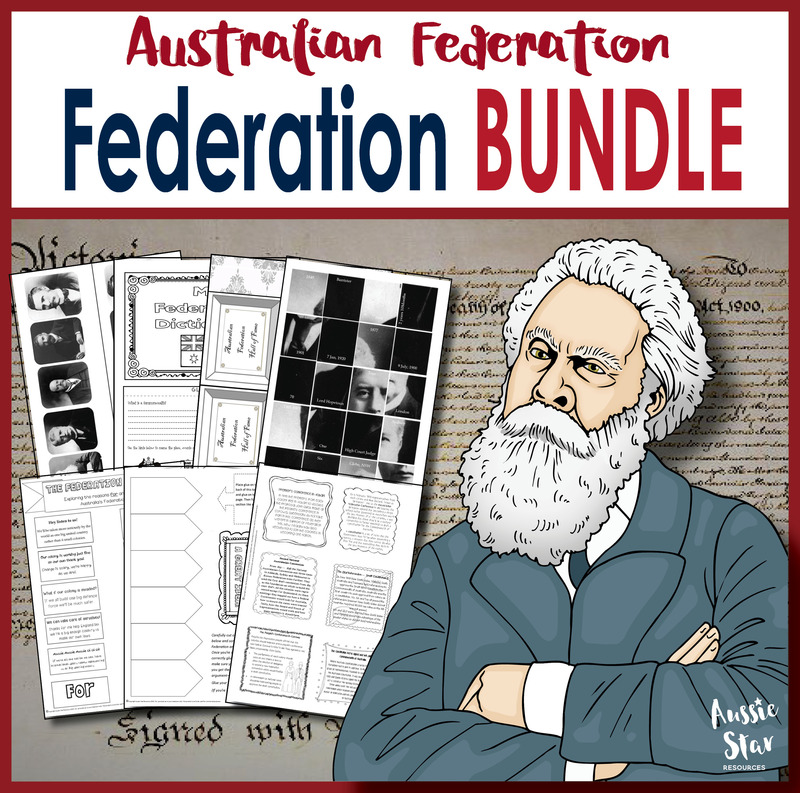 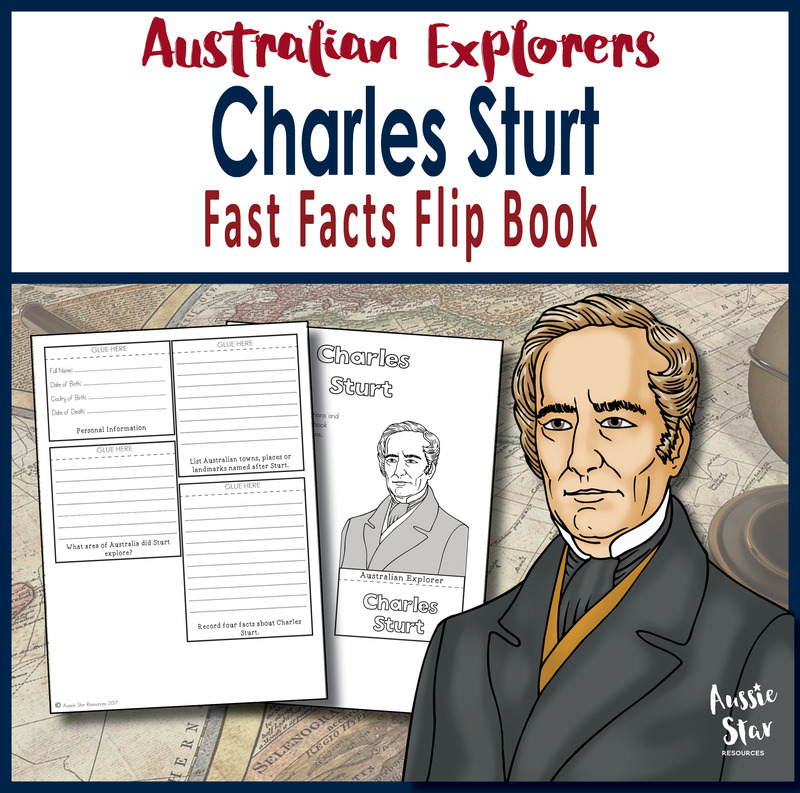 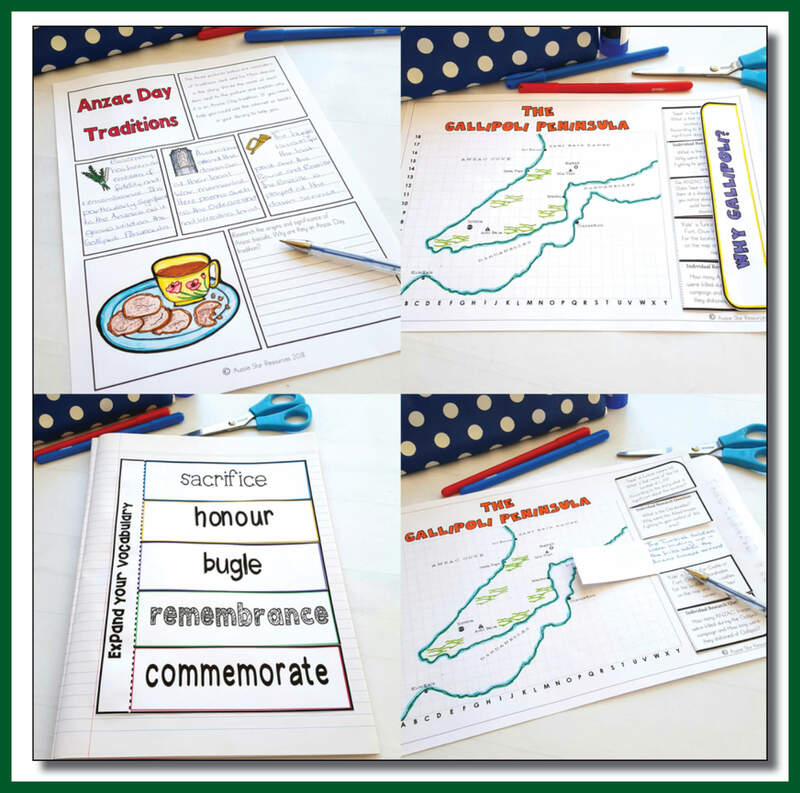 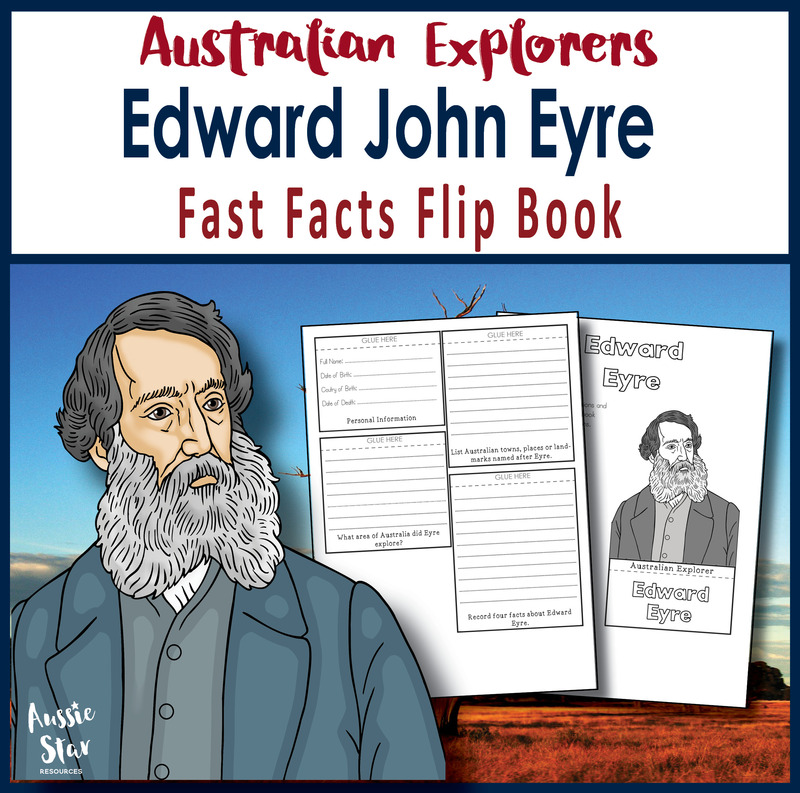 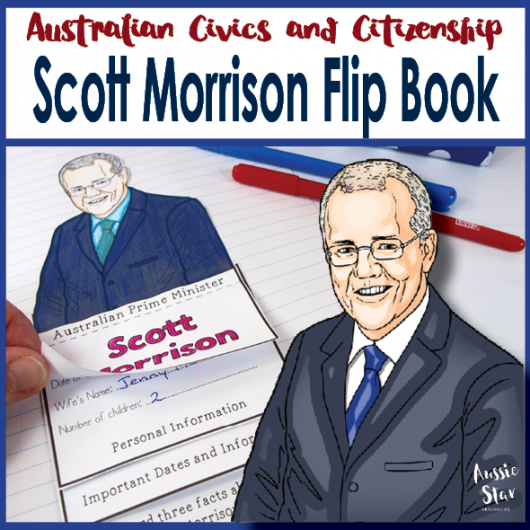 This Activity Pack has been created especially for upper primary students and features seven fun, engaging and interactive activities to incorporate Anzac Day into your History lessons. 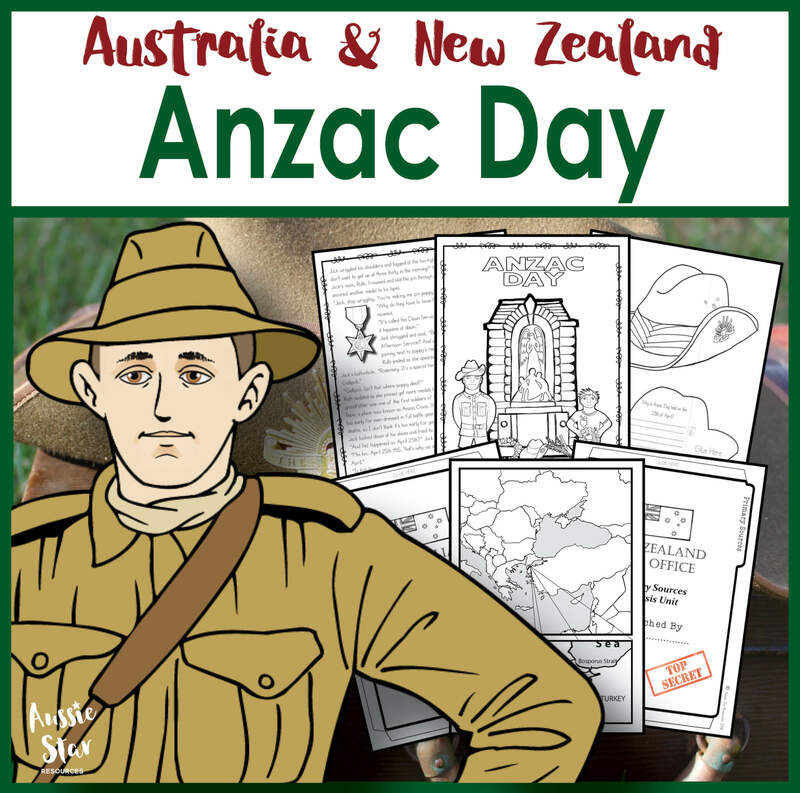 Australia and New Zealand have a proud history of service and sacrifice and Anzac Day is an opportunity for both nations to recognise the brave actions of the ANZAC Troops on the shores of Gallipoli in 1915. 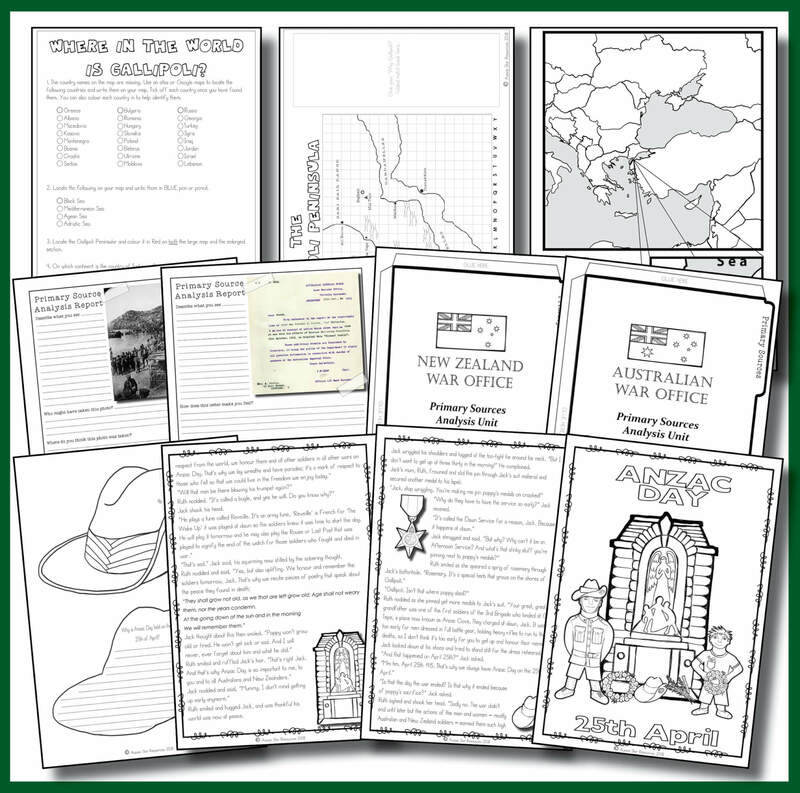 This pack of seven activities will help your upper primary students to gain an understanding and appreciation of the origins of Anzac Day, why it is held on April 25th, where Gallipoli is and why it was so fiercely fought over, what primary sources are and why are they so valuable to historians and the traditions that are synonymous with remembering the fallen. 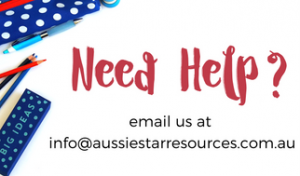 An answer key is included where appropriate to make marking a breeze! 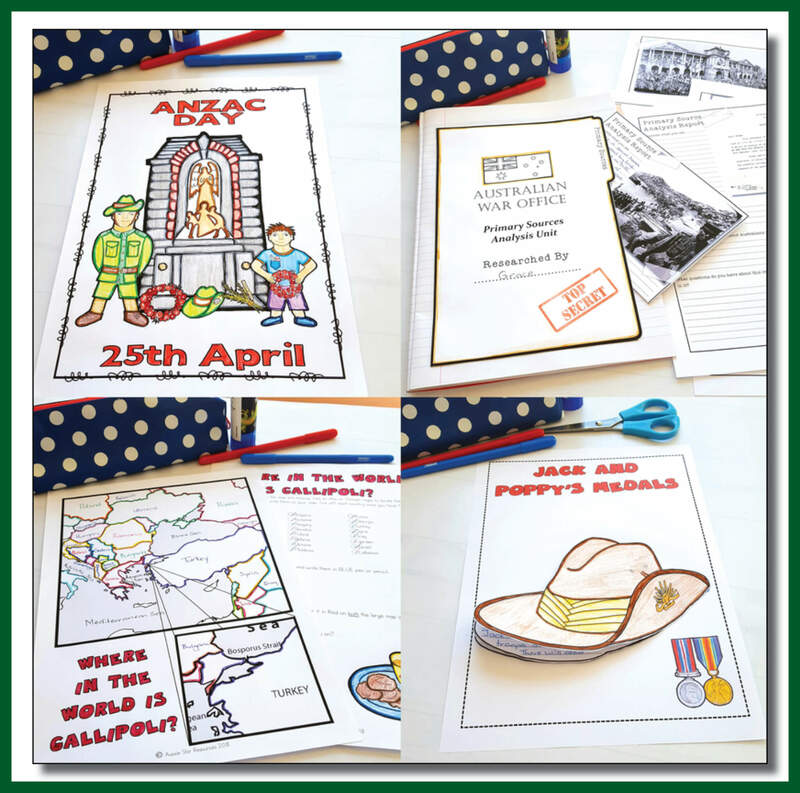 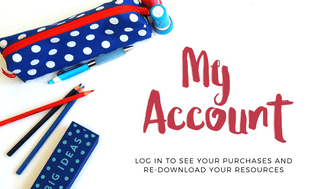 Click here and download the preview to see more photographs of this resource in action and a sample of pages.